This site may contain links to other sites on the Internet that are owned and operated by third parties. 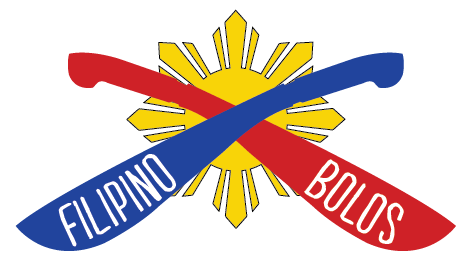 You acknowledge that Filipino Bolos is not responsible for the operation of, or content located on or throughout any such site. We accepted all major credit cards as well as payment through PayPal. Your billing address much match your shipping address when placing your order for it to be processed successfully. Our Bolos are custom designed and made individually by hand. Crafting by the bladesmiths take time, however we try to keep all of our Bolo models in stock. The prices of our Bolos include all applicable sales tax. The price displayed is the price you will be charged.